Crompco recently entered into an agreement to utilize the advanced tank cleaning systems that have been developed and distributed by Leighton O’Brien. Crompco now offers our customers a superior solution, combining 20 years of tank cleaning experience, with Leighton O’Brien’s equipment. Another milestone achieved. 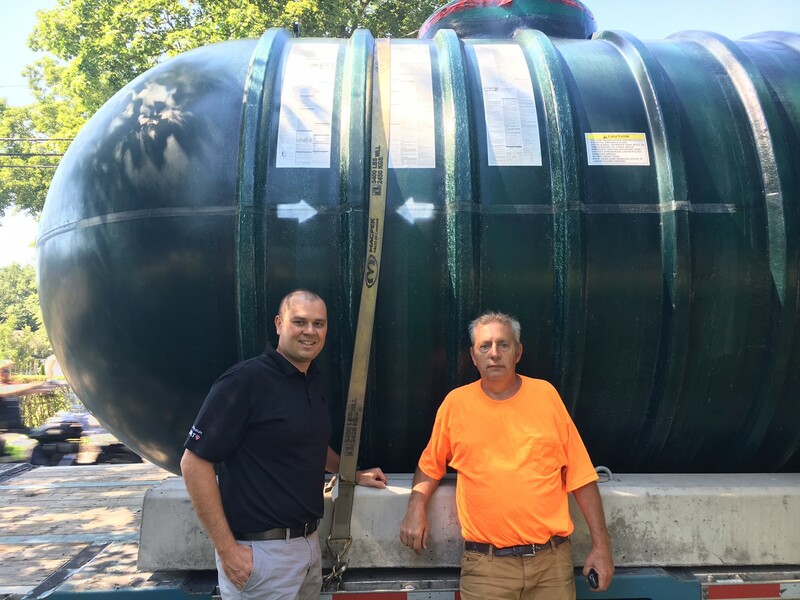 First tank sale delivered in Waterbury, CT this week. Missed the webinar on July 12th? Don’t worry, we’ve got it right here. Check it out! Crompco’s Ed Kubinsky, Director of Regulatory Affairs, Training & Certification, will be presenting Wednesday, May 24th @ 1:30pm. Discussion will include containment testing, overfill testing/inspections, and water use/re-use for testing. Don’t miss this event in Louisville, KY! 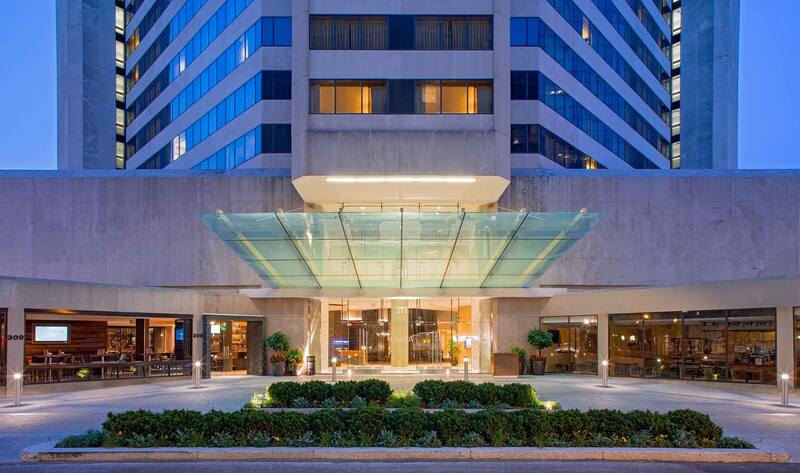 Mark Your Calendars…..Crompco Will be at NACS in Chicago! Crompco will be exhibiting at the 2017 NACS PEI trade show at the McCormick Center in Chicago Illinois on October 18, 19 and 20th. Stop by booths 3338, and 3262 to say hi, and catch up on some of Crompco’s more recent initiatives and services designed to serve the ever changing petroleum industry. 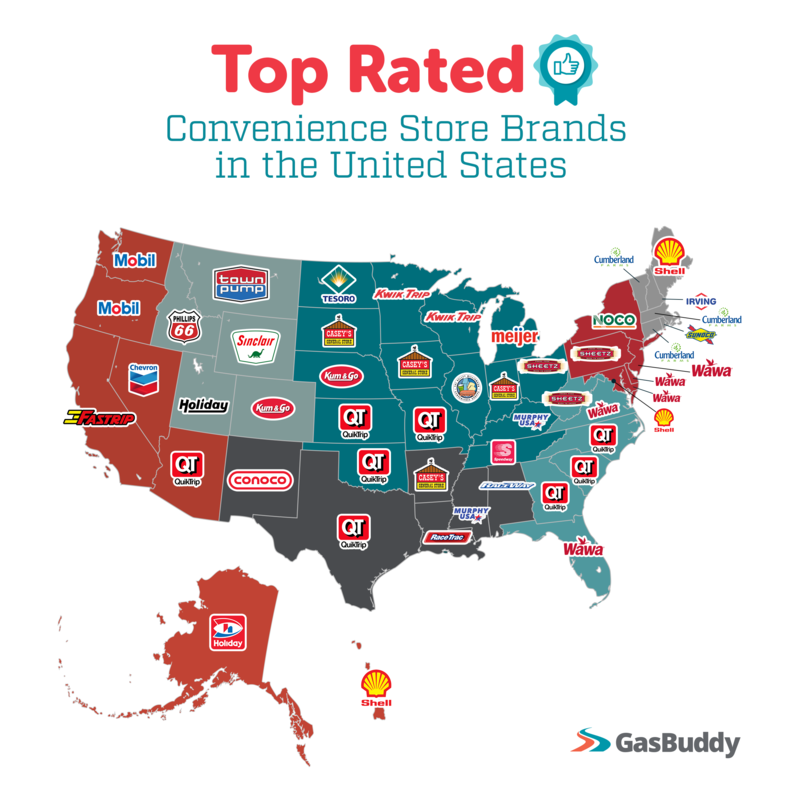 Our Nations Favorite C-Store Chains!! !